GenCon is just around the corner, and we have a lot of things in store for you! 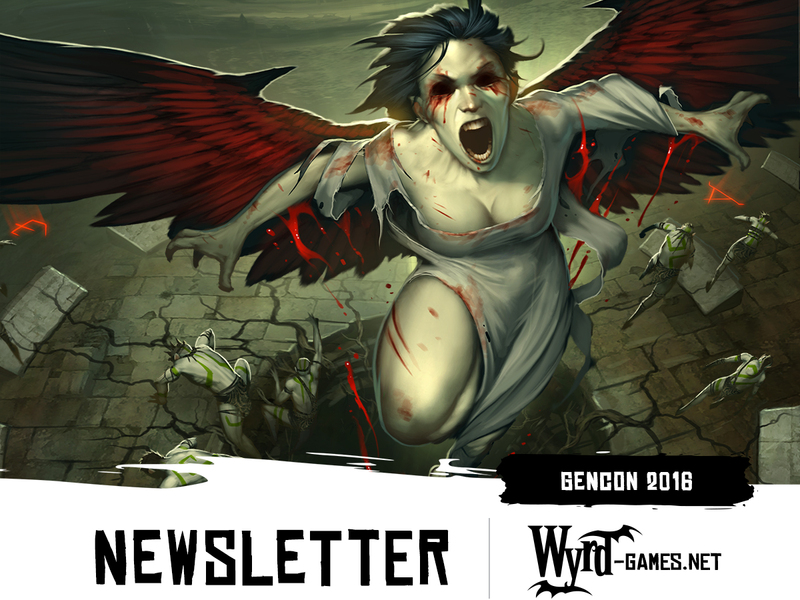 Below you'll find a list of our prereleases and special offerings, which will be available at GenCon and in our online store during the same time. Come check out everything we have available! This GenCon will see the early release of many upcoming products, giving you the chance to snag the items you've been looking for. 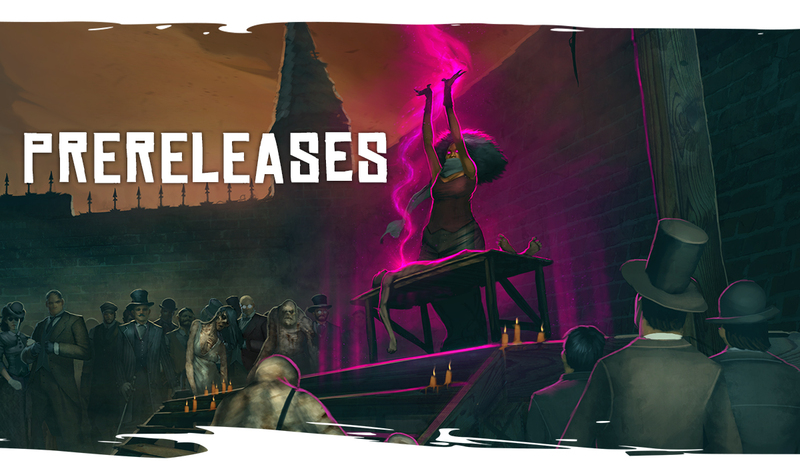 Below is a full list of our prereleases. 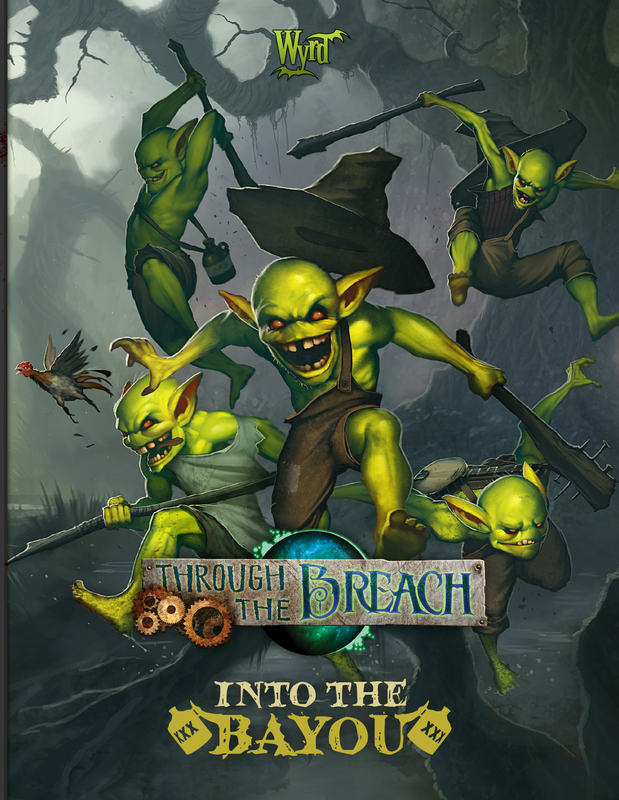 Into the Bayou is an expansion for the Through the Breach roleplaying game, providing new background, Pursuits, Talents, enemies, and more! It will be available early at GenCon for $45. 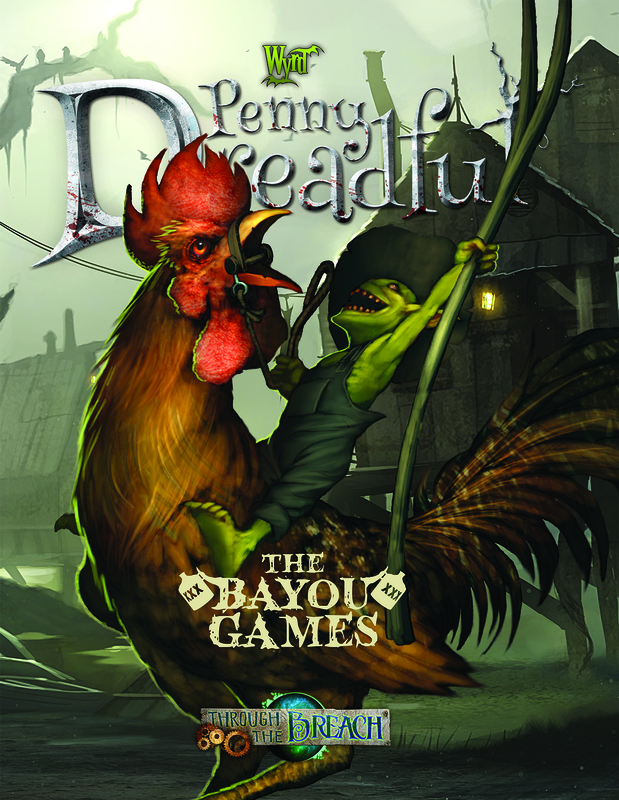 The Bayou Games is an exciting new Penny Dreadful and a great companion piece for Into the Bayou. Dive into the best competition in the Bayou! It will be available during GenCon for $25. If you spend $100 or more* during GenCon either in person or on our online store, you will receive a free alternate Willie model: Miss Fire. Limit one per order. We will also have a special edition "Nightmare" crew box: The Wild Ones. This special edition will be alternate models for Lucas McCabe, Sidir Alchibal, Luna, and two Mounted Guards. It will be available for $95, but it is a special edition, so get it while you can! 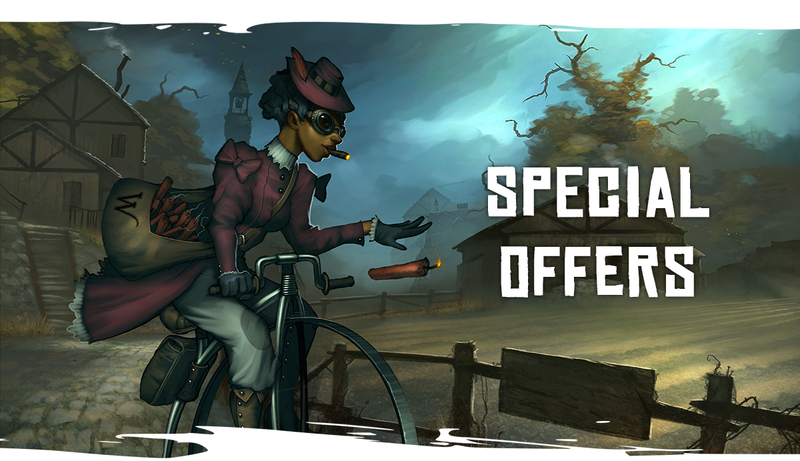 Check out all of our special GenCon offerings here. The Wyrd office will be closed during GenCon, so it will take extra time to respond to any requests and to process orders. We will work as quickly as possible to get to everyone in as timely a manner as possible. If you'll be at GenCon, stop on by our booth and say hello. We look forward to seeing you there!